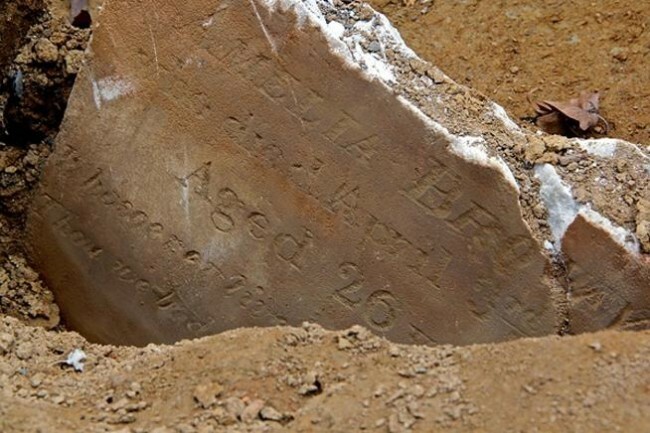 Three-month-old Melvina Guye died this date January 28th in 1848 of Pneumonia and was buried at Bethel Burying Ground. She was the only child of Amos Guye and his spouse (name unknown). Amos work as a waiter while Melvina mother was occupied as a washer of clothes. They lived in a 9’X9′ room at 28 Burd’s Court, now Alder Street. Alder Street is bet. 10th & 11th Sts. and Locust & Spruce Sts. The physician who signed the death certificate is asking the Bethel Church sexton to please provide, free of charge, a coffin to bury little Melvina as the family is poor and cannot afford one.